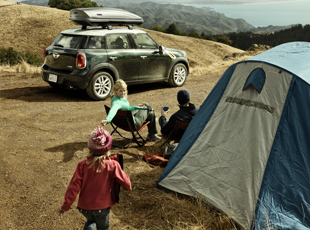 Take more gear and enjoy the great outdoors. 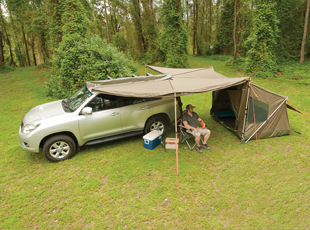 Whether you are going back to basics or glamping, we have you covered. 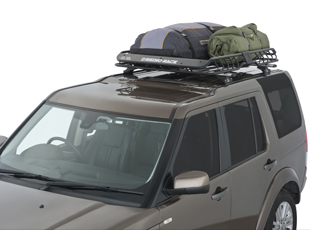 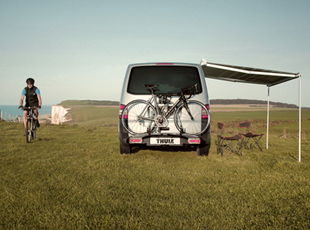 Awnings, baskets, trays, roof boxes, bike carriers and more.